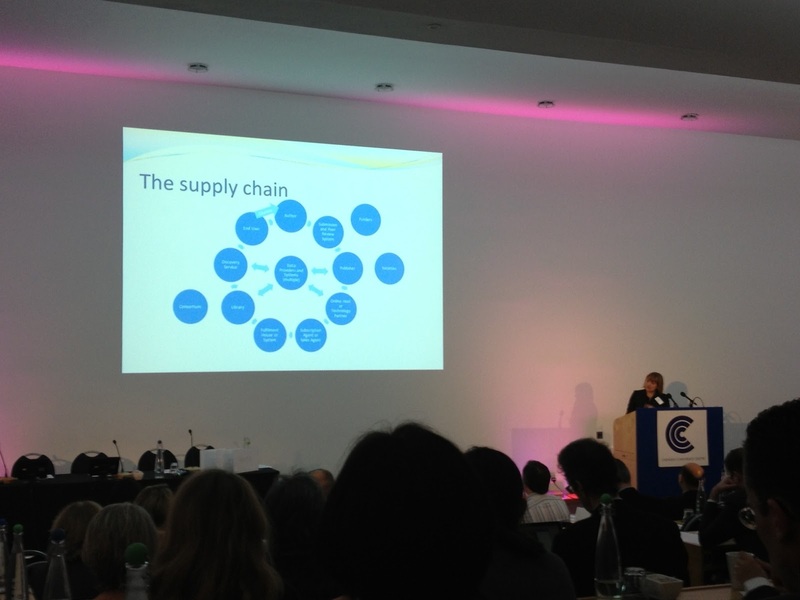 Laura Cox, Chief Marketing Officer at Ringgold Inc, talked through the problems of information flow throughout the scholarly supply chain. If only publishers would use the right identifiers with their content, then there is a huge opportunity to improve information, insight and cost efficiencies. What are the things that go wrong? Records are unconnected through the supply chain. Links fail between entities, between internal systems, and between external systems. Renewals are mishandled. Journal transfers, access and authentication is mishandled. Authors and individuals are not linked to their institution. Open access fees have to be checked manually. Authors are not linked to their research and funders are not linked to the research they fund. help with cleansing data for future use. There are a number of identifiers available. For people, there is the International Standard Name Identifier (ISNI) which can apply to authors, playwrights, artists - any creator - which is a bridge identifier. The Open Research and Contributor ID (ORCID) links research to their authors. It disambiguates names looking at the different manner in which they can be recorded and can help remove problems with name changes. 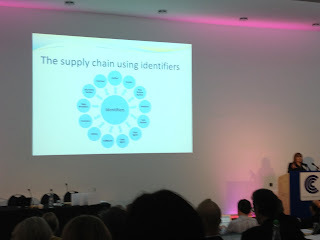 They can embed IDs into research workflows and the supply chain, can link to altmetrics and to integrate systems. Institutional identifiers include Ringgold and ISNI, which map institutions and link data together. This ensures you can identify institutional customers so you can give correct content, and it disambiguates institutional naming conventions. ability to track open access charges (APCs) to fee structure. This enables you to access information from multiple systems in one place, reducing time and cost in locating information, and enabling you to use information to make decisions and inform strategy. provide a good service to the community. We need a forum to discuss and pull together: to engage with the problems in data transfer, generate an industry wide policy on using identifiers, break down the data silo mentality, and use universal identifiers to enable our systems to communicate with each other accurately on an ongoing basis. This will help serve the author and reader more effectively and strengthen the links in the supply chain. "The 3 Rs: Reach, Readership and Revenues"